"Let's Get Healthy" with Marlo "We are all Work in Progress". 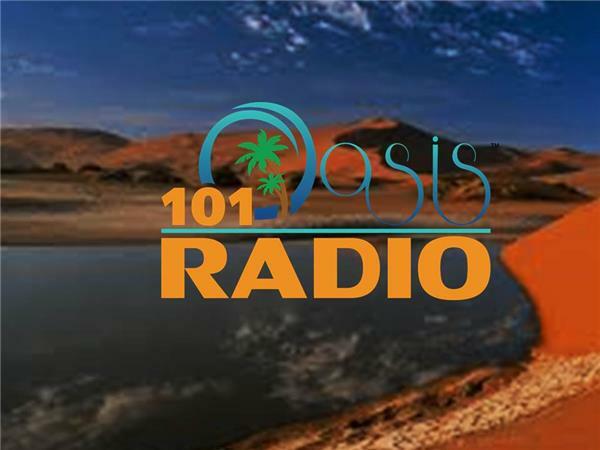 If you liked this show, you should follow 101OasisRadio. "Let's Get Healthy" with Marlo "We are all Work in Progress". Marlo wants to educate you on how to take better care of your Body, Health and Soul. Marlo's Guest are Professionals Doctors, Health Care Providers and Nutritionist. 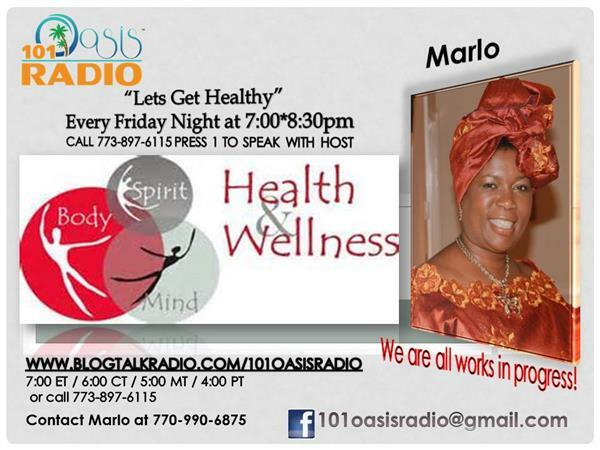 Tune in Every Friday Night at 7:00pm on 101oasisradio.com or go to www.blogtalkradio.com/101oasisradio or call in at 773-897-6115.